It’s SUMMER. I’m really looking forward to all the fun my kids and I will have this season. I rounded up the ABCs of Summer … for a ton of fun from A to Z! I – Keep cool with some fun Ice-Pop Paint! 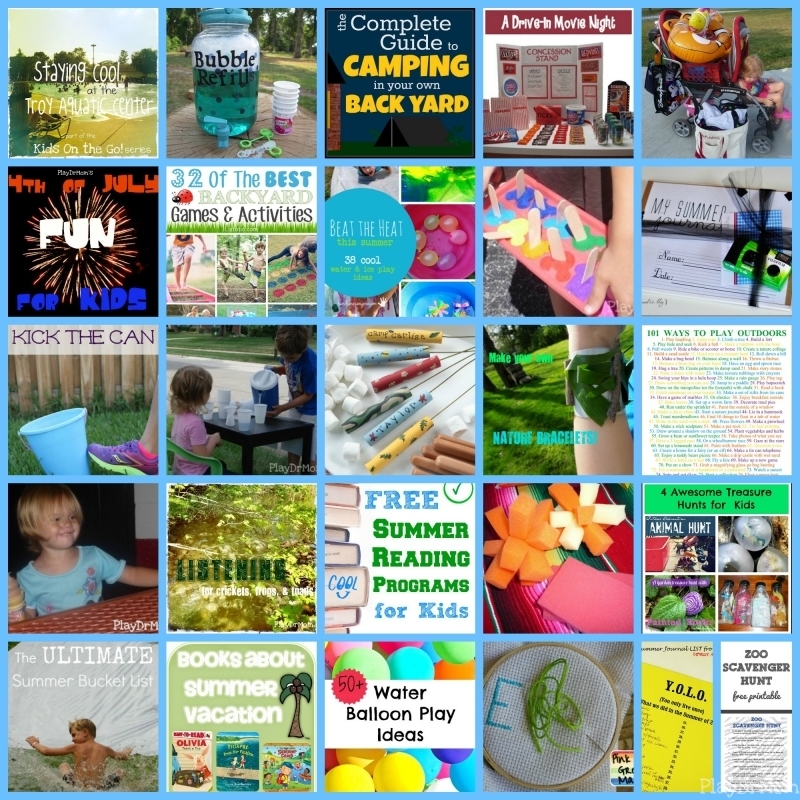 W – Have a blast with Water Balloons! Here’s 50+ ideas from Fantastic Fun and Learning. X – Teach your kids to X-stitch. Here’s a cute way to begin from Pink and Green Mama. 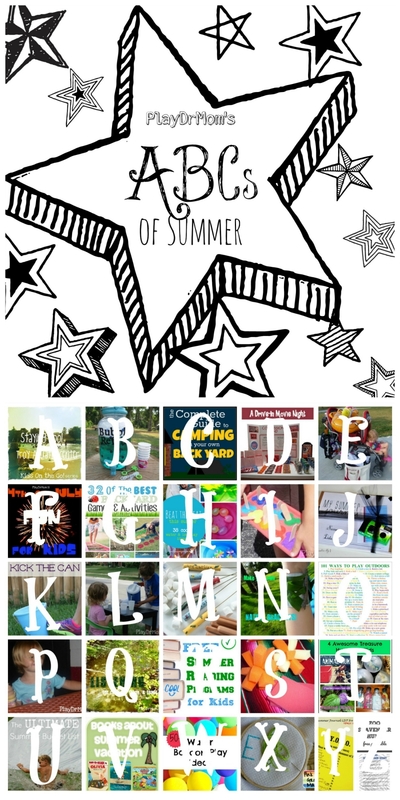 I love your ABCs of Summer ideas! 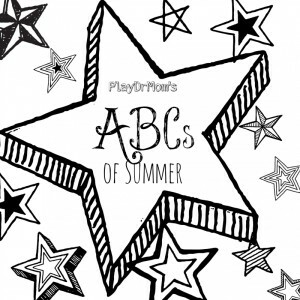 I love the ABC list. Thank you for sharing at Sharing Saturday! !